A competitive race to start the day. Many chances. CONQUEROR is very well bred. Is by Fastnet Rock and has been well named and is working well. Great draw helps. GAME KEEPER has shown fight late in both starts to date. Gets back but has been hitting the line hard. Good 4th this trip in a stronger race last start. MISS DYNAMIC can plod home for 3rd again as she did on debut weaker race. BLUE SAPPHIRE was handy on debut similar race when close up 4th. That experience should bring him on. LITTLE PHOENIX appears interesting. Races for the first time here and is bred to stay all day. But showed great speed to easily win a recent trial. Watch market. I KNOW THAT placed in easier mdn on debut. Experience tends to bring them on. Pretty even bunch. NOTHIN’ LEICA HIGH has been very close at past 5 or so races this grade. Is very fit and ran 4th making good ground BM 70 last start. THE DELPHI rises in grade here after wins at past 2 starts. Sits on pace and gives the impression the further they run the better he is. Looks a nice type going forward. VELLASPRIDE has strung together 3 x 2nd placings in similar grade of late. Can place again. D’GRAMMY gets a welcome 3kg allowance here and recent form has been good for this race including a win. Looks well in. 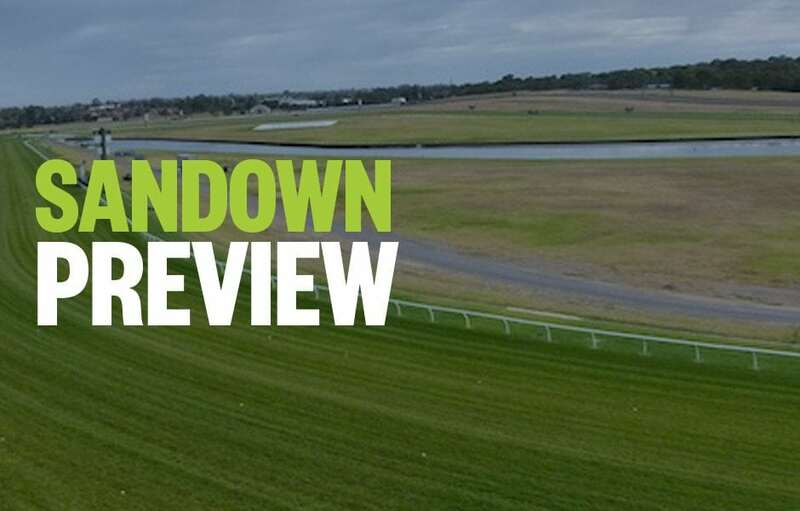 BOOMSTOCK won at the ‘Bool on debut. That was 1400m and there was money for him. Came home hard from a mile back so this trip should suit. Will show up again. ROSSA’S REWARD is racing in career best form winning 2 of past 3 and will be in this finish also. FUDGED appears best horse in the field and her 3rd last start was an indicator she is ready to rumble here. The 1.5kg weight relief is a big help too. CINCINNATI RED and ROYAL TREASURY are both flying at present also. Both have terrific gates and will be given every chance. ETANA might be really smart. Up on pace to narrowly land mdn win then improved quite a few lengths to bolt a BM 64 in. Should be up on pace all way here. Watch betting moves. METRONOME is in form for this placing twice this time up. Gets weight relief too and is right in this as is REALIGN who looked handy winning easier race last start. BRAVO TANGO might be a cut above these. Stormed home from a mile back for 2nd in strong BM 70 here last start when resuming. Tin Hat, who is extra smart, won that race. GOLD MAG is lightly raced but yet to miss a place this grade in 4 runs. Should be in this again. BURGONET is badly drawn but is very fast early and is racing in career best form. Can dart across and be on the premises all way again. Tough race to end the day on. ROYAL NAVY has come back to racing in good style and gets a welcome 3kg relief. Well up to this. SPARE CHANGE has wheels and can finish a race off. Scored brilliantly in BM 64 grade before nice run in town when just behind placegetters in a strong 3YO race. Looms large. AGE OF CHIVALRY is racing well in weaker grade.